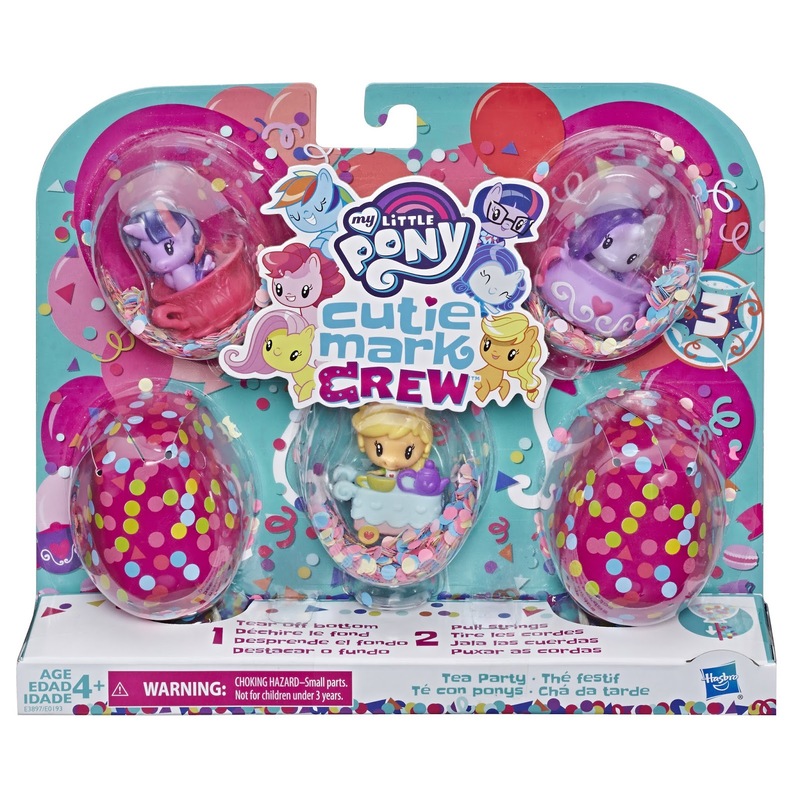 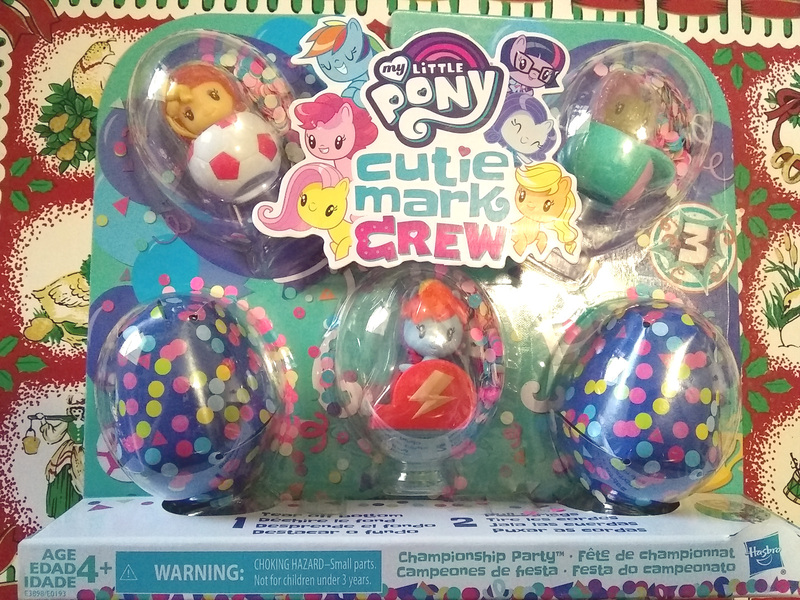 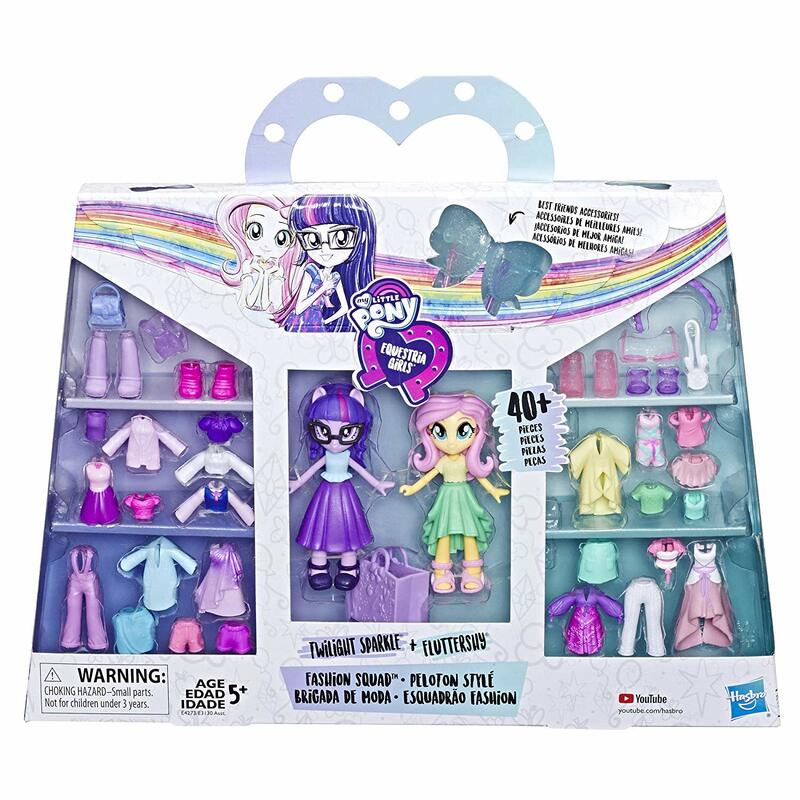 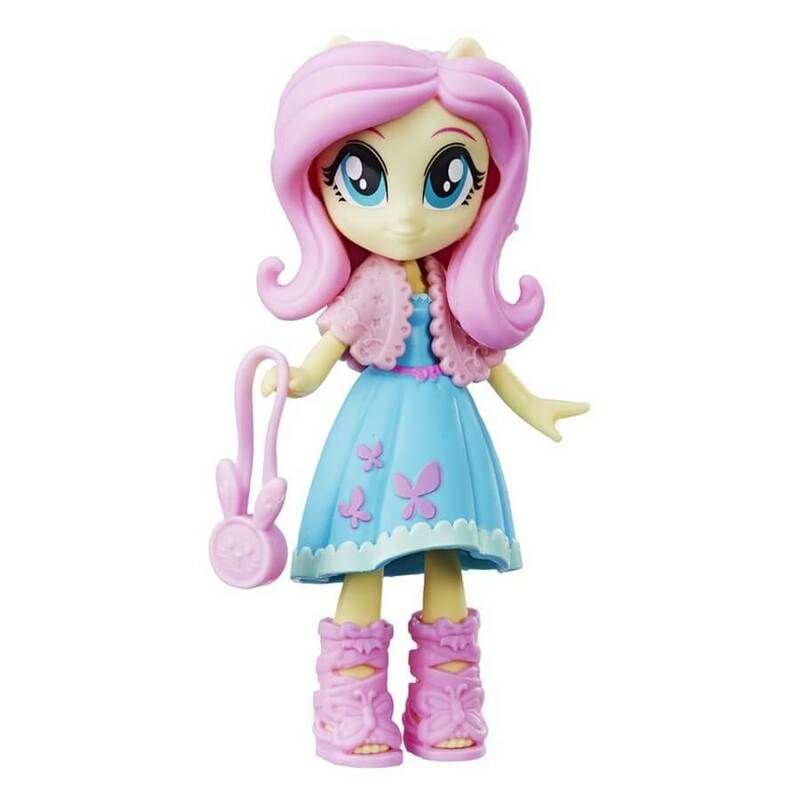 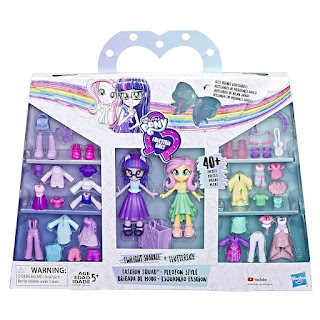 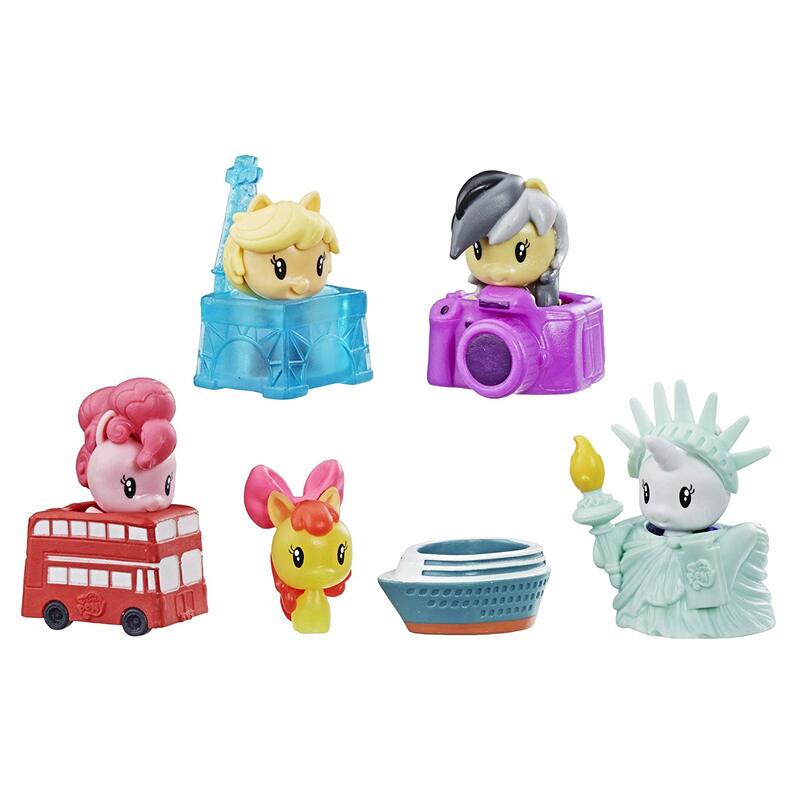 During the Toy Fair this year it was revealed that another "Best Friends" Set from Equestria Girls Fashion Squad line was on the way. But it's now already listed on Amazon as well including stock images. 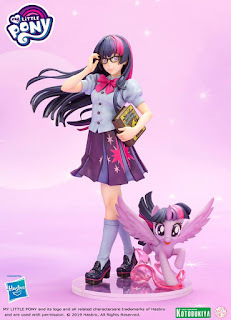 However it's not available yet for order and the official description is missing at the moment. Nowadays it's getting more and more common to see children walk around with a smartphone. 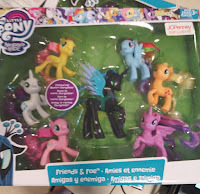 But there's still an age range that's usually not so easily trusted with the latest $999 model. 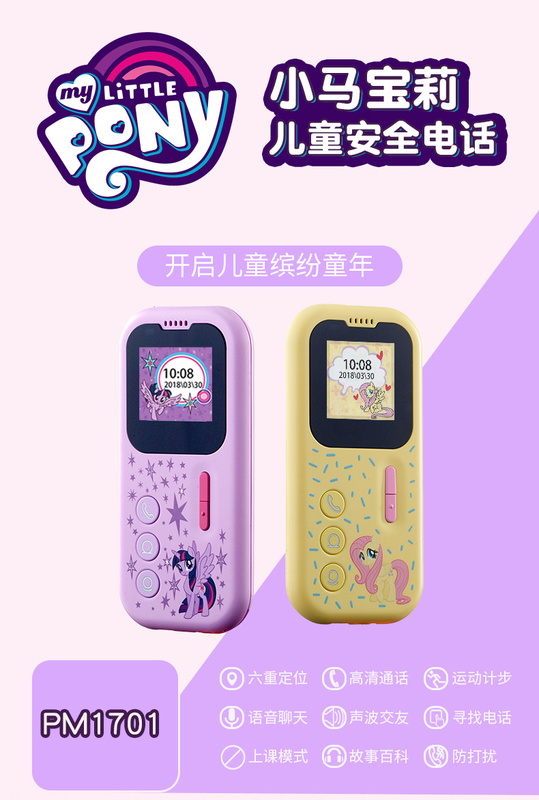 There are still feature phones that are cheaper and have less functions, but there's a tiny niche for children-targeted phones too. 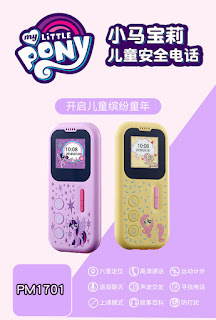 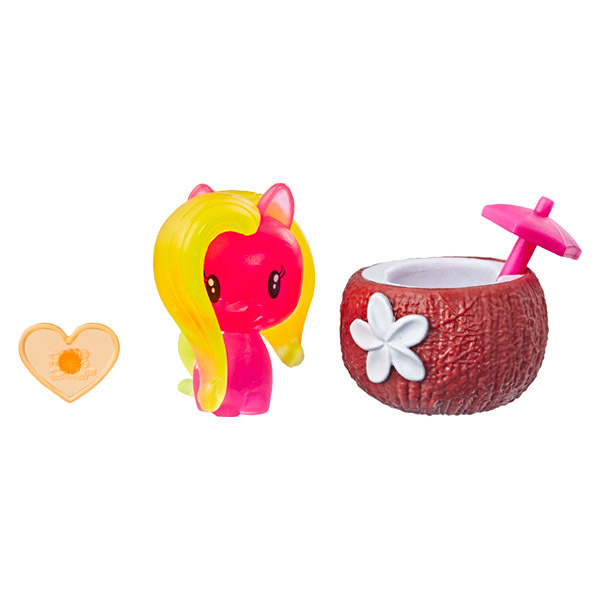 In that last category we can now welcome official My Little Pony phones, released in China by The Ore Mouse.